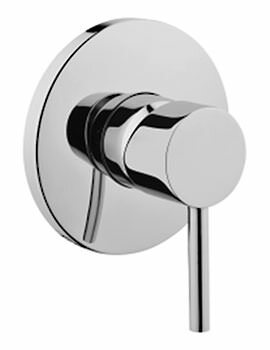 VitrA Pure Wall Mounted Bath Shower Mixer Tap is a sleek and smooth presentation that works using the single lever handle. 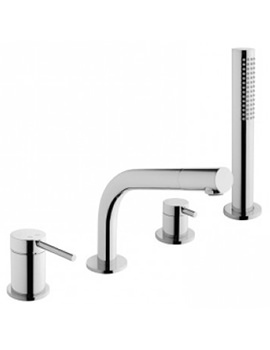 This energy saving tap is constructed from remarkably strong and durable materials that are meant to last through frequent, or daily, use. 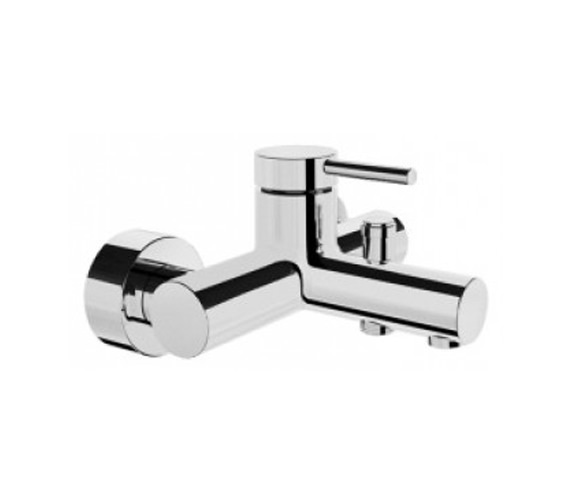 Plated in a stunning chrome finish that is certain to shine, this unit requires only 1 bar of water pressure to operate smoothly. 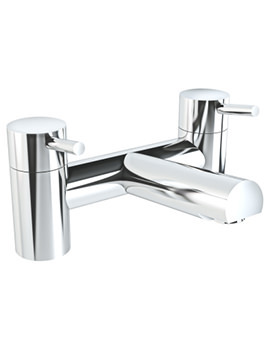 This brassware includes a silicon aerator and has adjustable flow and temperature. 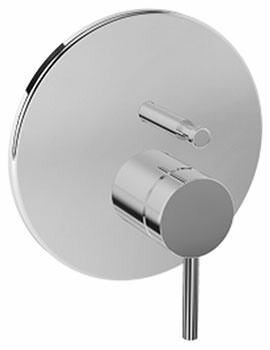 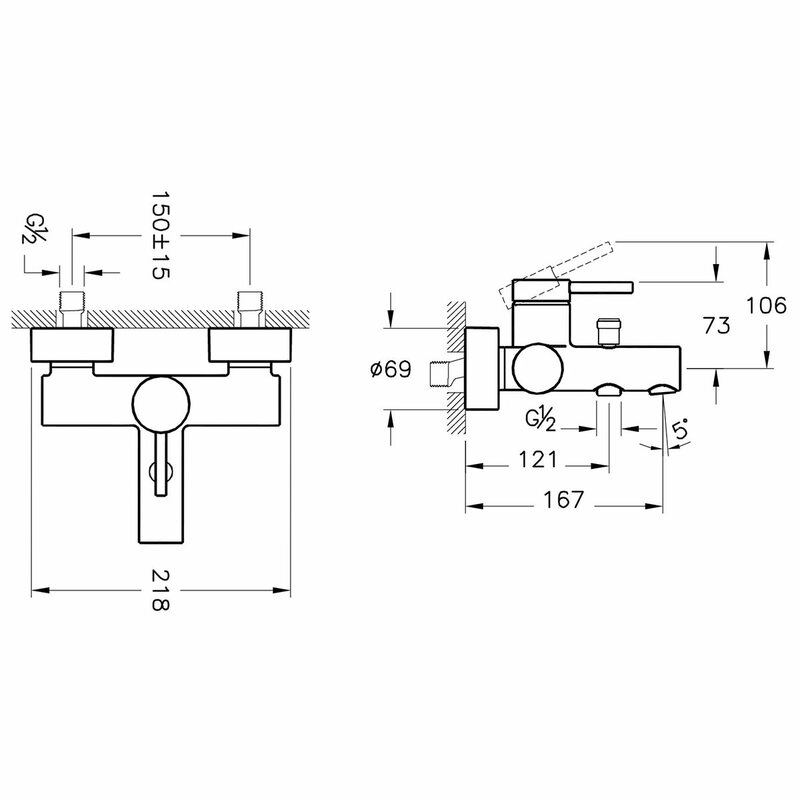 It includes a 35mm cartridge for smooth working and is covered with 7 years of guarantee.